The School of Engineering and Digital Arts is hosting an event on Wednesday October 10 to raise awareness of Mental Health. 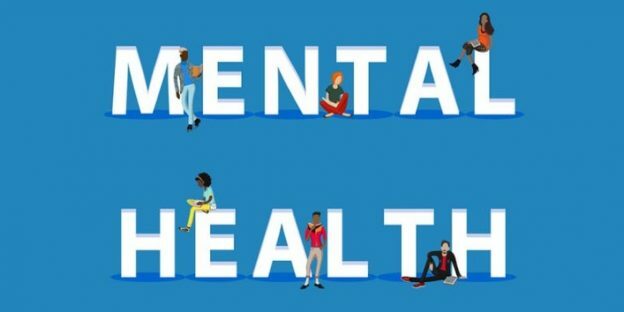 The event is part of World Mental Health Day taking place on Wednesday and runs from 13.00 – 14.00pm in the Jennison Lecture theatre. The event is free to attend for both staff and students. You can register online via the event page or just turn up on the day. This entry was posted in Campus online, Medway Student, Student Guide on 9 October 2018 by dw422.